She came from fashion and interior decorating,and later went on to design. Her first furniture collection was released in 2017. Sculptural, elegant and playful, wrote the critics in praise of her objects. Spring 2019 Kvänum proudly presents a kitchen by Swedish designer Louise Liljencrantz.  In close partnership with the designer we are now launching Liljencrantz for Kvänum in our Contemporary segment. The cabinet door has a narrow frame with a sharp profile. The thickness of the frame allows for a recessed handle and tends to deepen the warm lustre of the stained oak. The designer describes her concept as Old Victorian manor goes Japan. The woodwork is mainly bottom cabinets with carriages and drawers. For the rest storing takes place on open shelves and in a glass door cabinet, plain and practical, form and function in one. Brittle branches like cracks in the white wall. Alongside wood and stone there is also cloth; carpets and light sheets the shape of curtains and drapes or soft sculptures contrasting the static and massif materials, an additional accent making Liljecrantz for Kvänum an unwontedly living kitchen with its own expression. Over and above the Ramel cabinet there is also a choice of the plain door Brahe in your Liljencrantz kitchen, all three Swedish nobility. Lemon Ice, Black Brass, Shades of Brown, Old White, Grey Green, Steel Blue – still life with granite, the knobs Lily, oak, hide, tile, spilt paint, and Russian Sea Holly. Worktop and table come in Portugese limestone, and are also available in Chinese quartzite. If you wish to travel further east the designer has drawn a lower stone table top with room for a teppanyaki griddle surrounded by a group of low seat chairs evoking the almost ceremonial ambience around a Japanese meal. There is this vague sense of long ago and far away with slow shadows from a shelf lingering in the dreamy light. Serenity might be the word that springs to mind; cooker hood coated with veined Portugese limestone hovering above a stovetop. Simplicity is the designer’s gospel, a message where every chapter and every verse is about the detail – like the pillar of the shelf with its mid section in a darker tone sticking out, an ingenious gesture indicating the Asian theme. And not for a moment did she forget the function; the beautiful shelf can be varied for ever, amen. Drawers are lined with nubuck, hide with the grain side grinded soft and matt. Glass door cabinet is gallant Ramel. By adding the pillar from her open shelf as a repeated decorative element, a pilaster more or less, the designer made her own mark on the cabinet and created a congenial piece of furniture. A two-handle tap blows a silent tattoo in honour of simplicity. What you see is clearly what you get – elaborated woodcraft and distinct shape with a refined feel of raw material. Experience Liljencrantz for Kvänum at chosen showrooms listed below. In our showrooms you will find our talented interior designers who are on hand to guide you and give you the advice you need when selecting furnishing solutions from Kvänum. Download our Liljencrantz for Kvänum press kit, containing high resolution TIFF- and JPG-images.